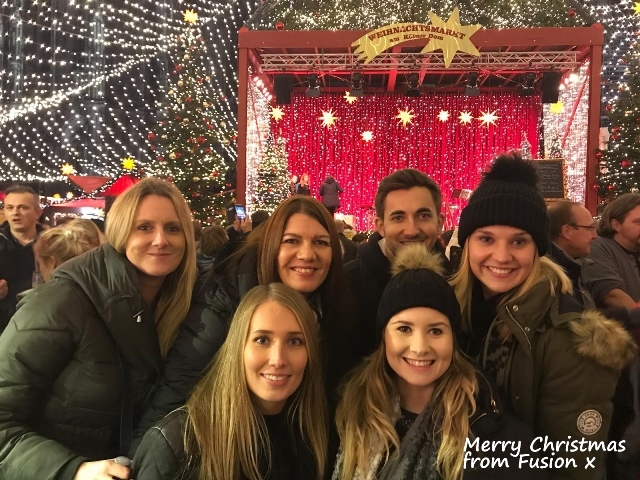 Team had a fantastic day trip to Cologne in December to celebrate a great year and get in the festive spirit. 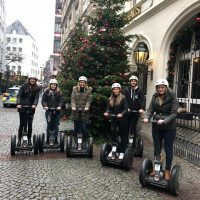 An early start meant we were in Germany by breakfast and had a crazy morning zooming around the city on Segways before a Medieval lunch and then a leisurely afternoon and evening soaking up the atmosphere of the famous markets. Of course we couldn't leave without sampling a little gluhwein and strudel before flying home!